Issue #63 of the FREE great independent Full Circle Ubuntu magazine has arrived! It is formatted as a PDF file, a Google Currents Edition and an EPUB ereader book. I really love Full Circle and if you have never downloaded and read through an issue, it is worth your time. 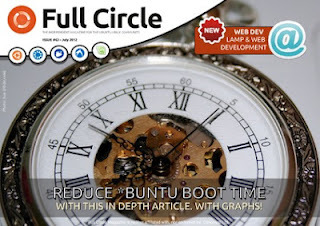 Full Circle features Ubuntu and linux news, new apps and how to guides for maximizing your knowledge. 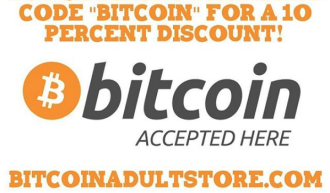 Its great for the Ubuntu guru and the novice alike. This issue has great tips about Python programming, make use of LibreOffice, continued tips on using GIMP and Inkscape, an informative Q&A section, the all important Games Review section, and has a new section called “Ask The New Guy”.